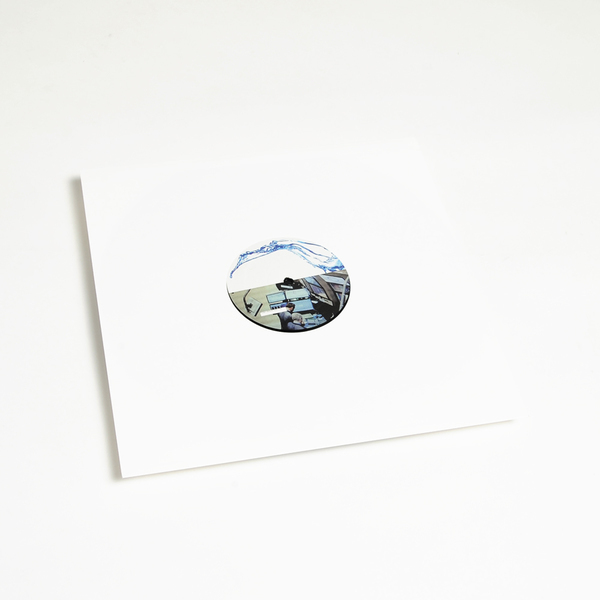 After rolling us sideways with their killer remix of Sand Circles, Denmark’s Yen Towers prove a real force to be reckoned with in Bidders Must Justify Their Price; their 2nd EP for Posh Isolation. 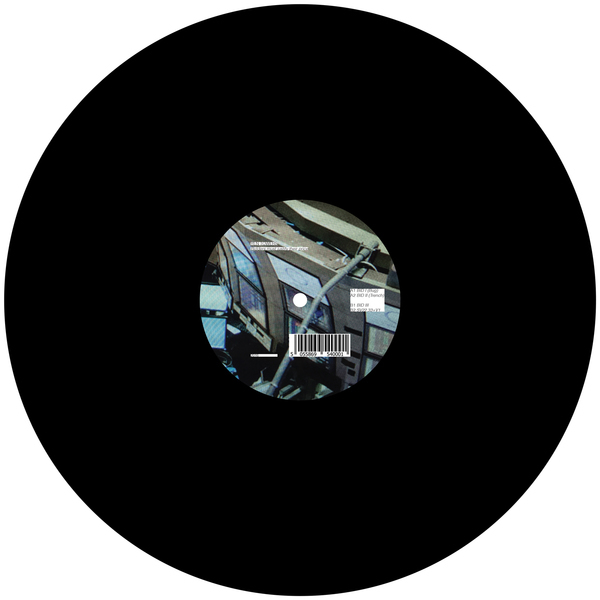 BID I (Bug) gets underway with a clipped, sleek but gritty twist on garage-techno torque underpinned by wicked Fairlight-style bass jabs, and Bid II (trench) really grips the ‘floor with a skeletal but big-boned, sub-heavy take on dub techno templates. 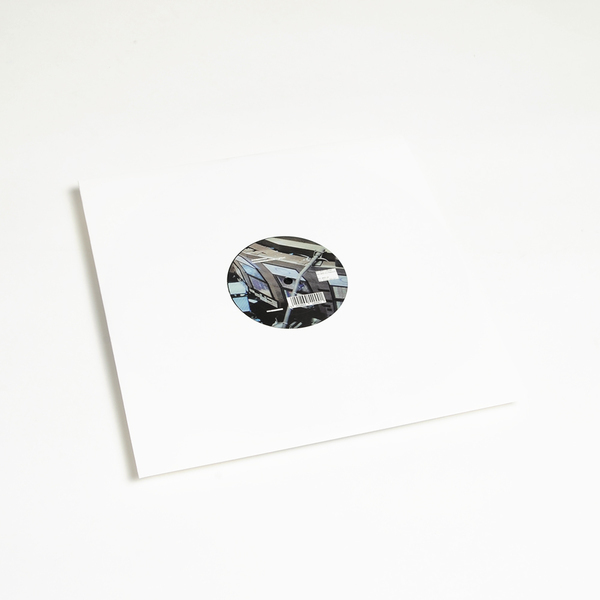 BID III moves with industrially precise steppers techno momentum into deepest corners of the dance, and SV22.33+V1 rolls off the bone into pensile, half stepping ambient techno with spacious yet gripping dynamic. 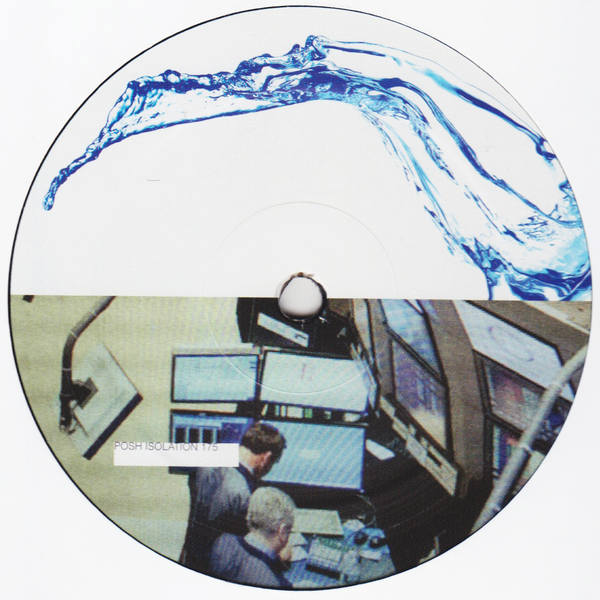 We’ve seen a lot of hype about the Danish techno/club scene; this must be what they’re all on about. Tip!